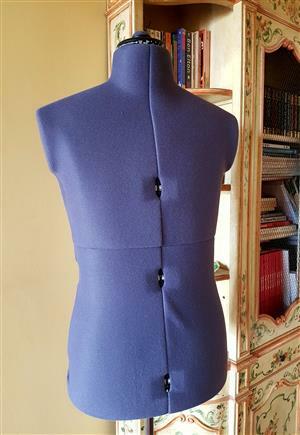 Adjustable male mannequin, used a couple of times, perfect for designer or tailor. 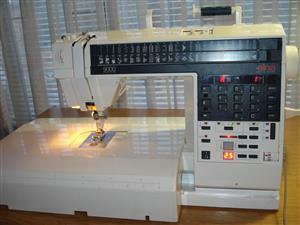 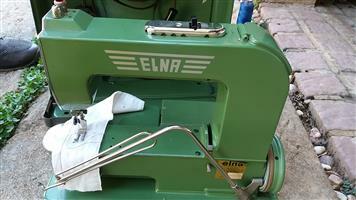 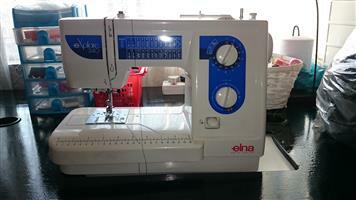 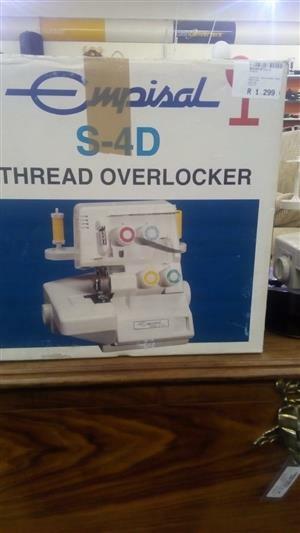 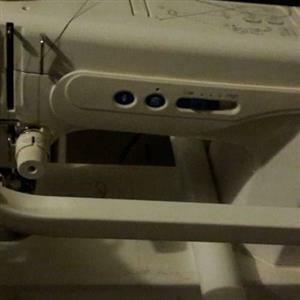 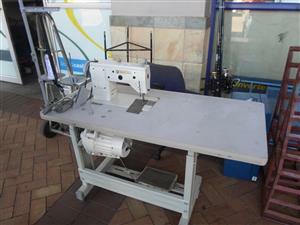 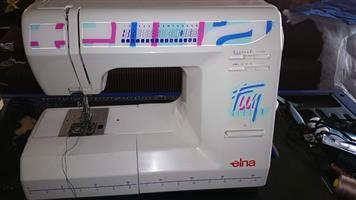 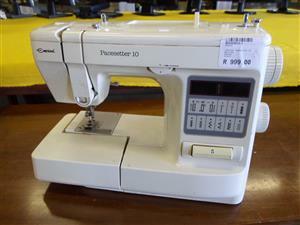 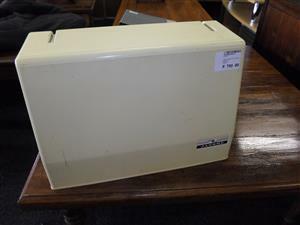 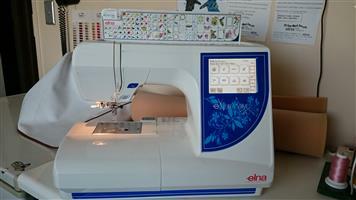 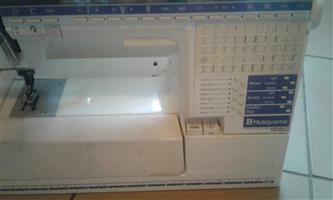 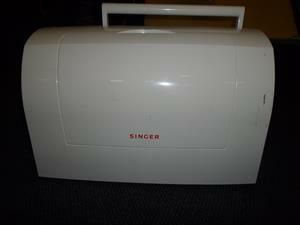 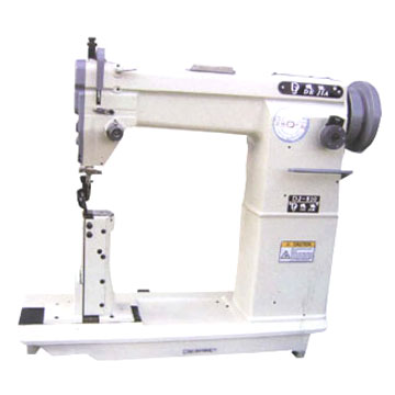 Elna grasshopper electric portable sewing machine, Good working order and excellent condition, Small, light and quiet. 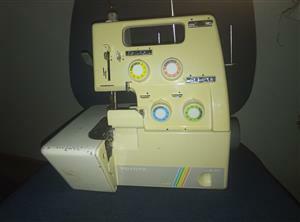 A little gem. 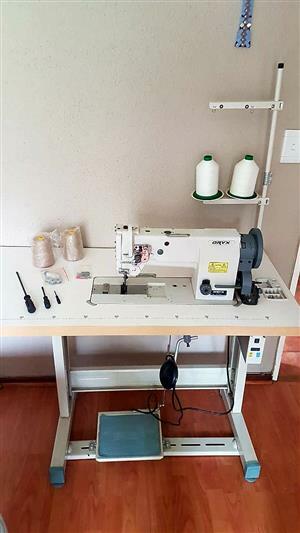 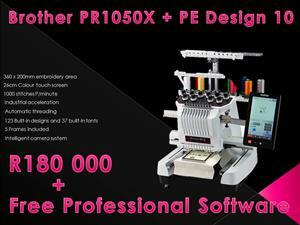 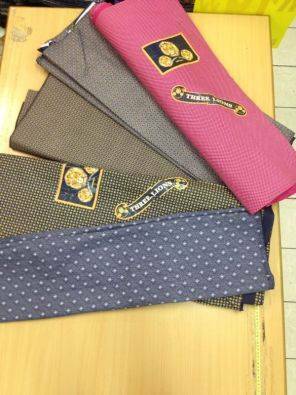 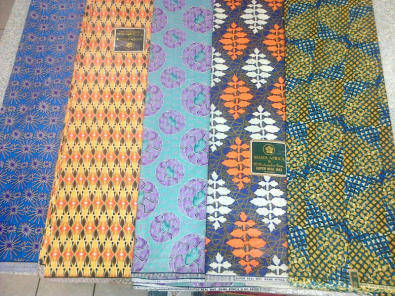 Get an email notification for any Results in Knitting and Sewing in South Africa when they become available.